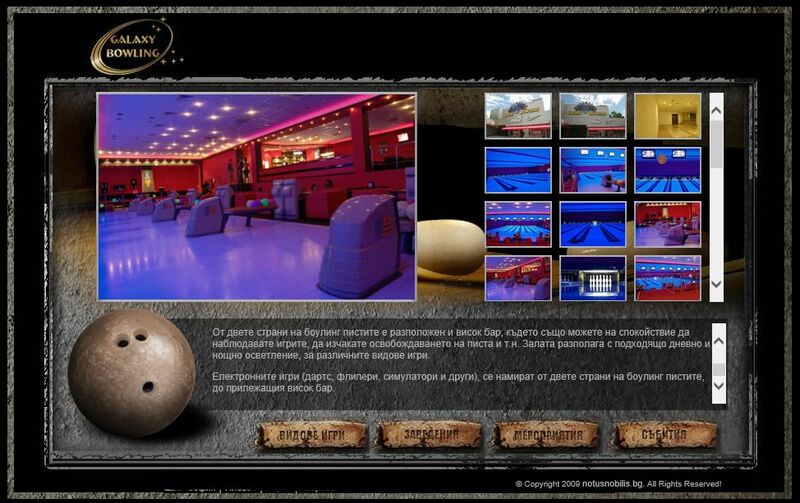 The next hall from the chain "Galaxy Bowling" opened on 29.01.2009 in Pleven city. It is located in the ideal city center, in the former cinema "Liberation". The hall is suited on an area of 1,100 square meters. The hall offers its visitors a wide selection of entertainment games: bowling (10 tracks), billiards (3 tables), darts (2 pieces), foosball, pinball, air hockey, a punching bag, simulator (2 pieces), touch screen with over 300 games. The hall itself is divided in two parts. The bowling lanes are in its short part, where there are no columns and partition walls. On the two sides of the bowling lanes is located a high bar, where you can watch in peace the games, wait the release of the lanes, etc. The hall has a suitable day and night lighting for different types of games. Electronic games (darts, pinball, simulation, etc.) are located on both sides of the bowling lanes, adjacent to the high bar. 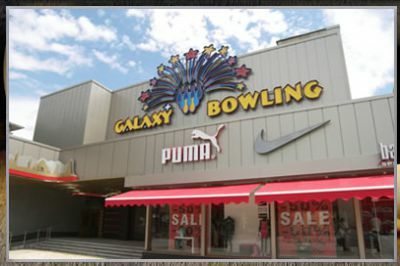 The software and hardware equipment in Galaxy Bowling Pleven is made by BenStar company Ltd., Pleven city.